Twirl Radio Presents: The Berkeley, CA edition, Saturday, Nov. 16, at The Starry Plough! This is the third in a series of live shows presented by Twirl Radio, and for this episode, we return to the Bay Area. This time–we’ll be in Berkeley, CA, at the legendary Starry Plough! 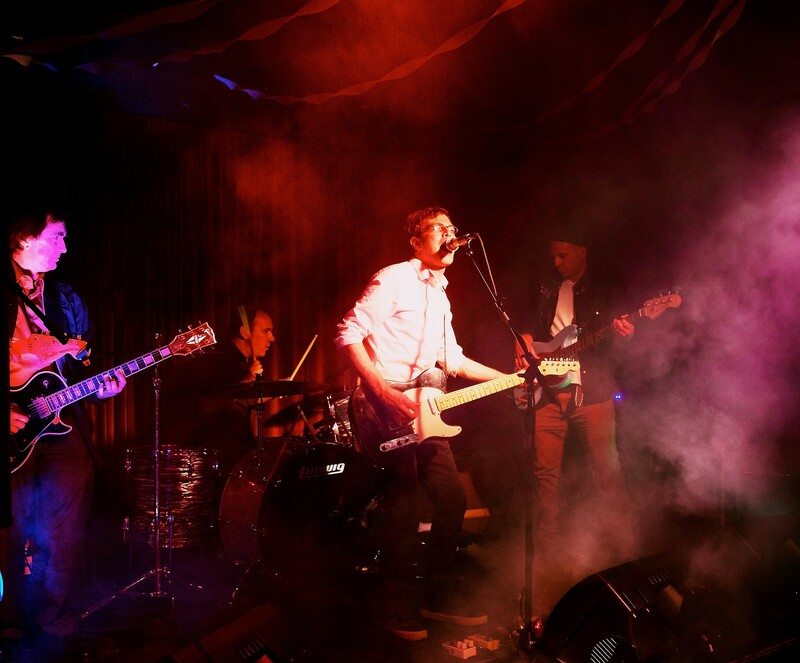 We celebrate the release of The Bye Bye Blackbirds’ wonderful new album “We Need The Rain”, a great mix of power pop and smart classic rock. 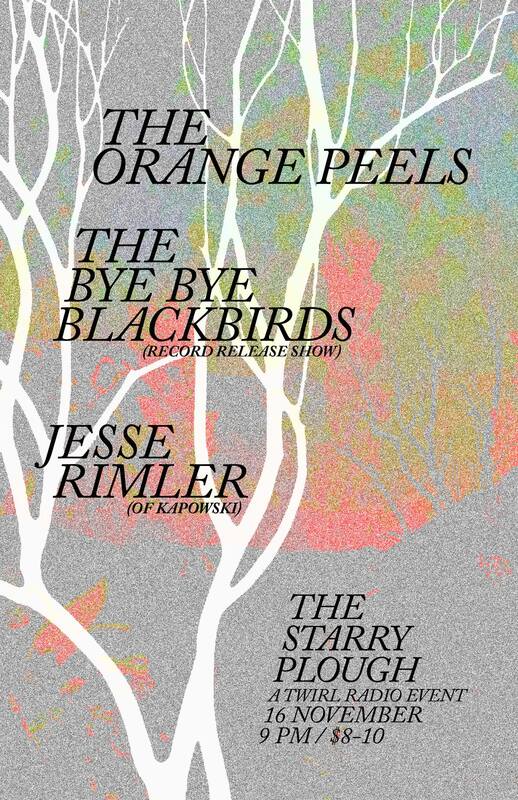 Also on the bill are Twirl favorites The Orange Peels, with their atmospheric pop, and Jesse Rimler of Kapowski, in a solo performance. Doors open at 8:00 p.m. Tickets $8 in advance, $10-$15 sliding scale day of show. 21+ please. The show will hosted by Mike Lidskin of Twirl Radio, and broadcast live at http://www.twirlradio.com. It’s going to be a fun night to remember, with tons of great music and camaraderie. Come on and join us in person (if you’re in Northern California), or on the internet (if you’re anywhere else on earth)! Hope to see you there! 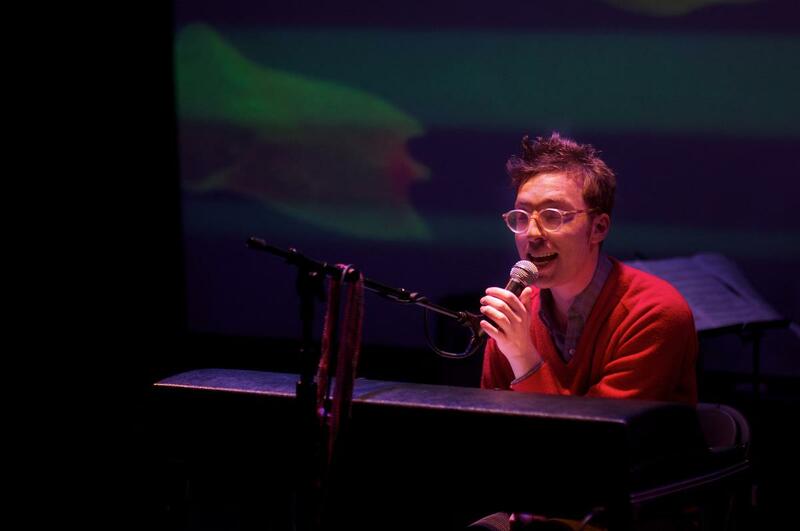 Twirl Radio Presents: The Berkeley Edition!